The tools are being stored away as construction works reach completion on Raffles City Changning, a new mixed-use development built on a historically-significant site in Shanghai. Designed by Australasian firm The Buchan Group and Hong Kong's P&T Architects, Raffles City Changning comprises two retail podiums, three office towers and five heritage buildings restored from the former St Mary’s School – the first girls’ school in Shanghai. The development aims to become a "lifestyle destination" that combines both new buildings and the site’s existing heritage buildings. The Buchan Group Director Phil Schoutrop said the biggest challenge for the project was the existing site conditions. “We needed to work around a number of heritage buildings and also the Shanghai Metro for which there are two lines next to, and under, the site. “The design aims to give the mall a unique elegant style of its own while acknowledging the rich historical heritage of St Mary’s School, the materials and textures of the area, and the changing local urban landscape. “The mall is divided into two zones by the existing heritage buildings on the site," Schoutrop said. "The ‘Great Lawn’ that sits between the buildings is a large open green space that, combined with the school buildings, forms a unique meeting and gathering space for the residents and customers alike. 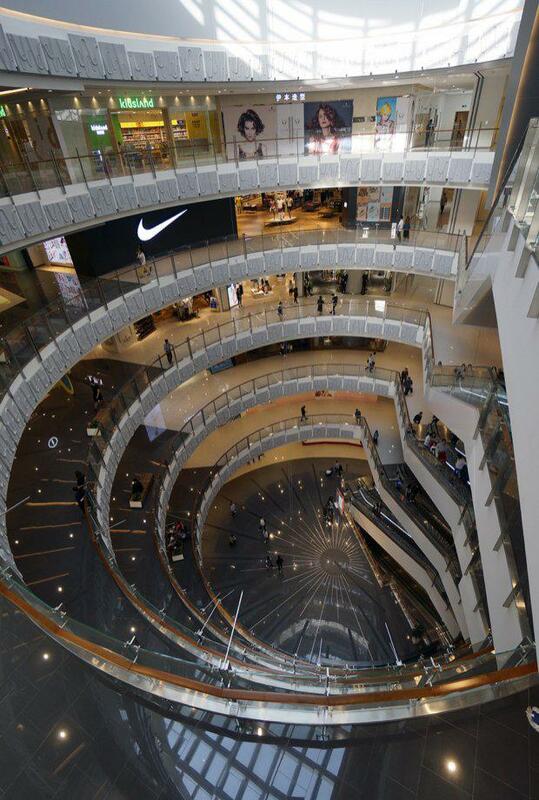 “Each part of the mall then houses different uses and spaces for different customers. A mixture of fashion and lifestyle tenants with entertainment, and dining options, combines to create a strong sense of journey and place for the locals and visitors alike. 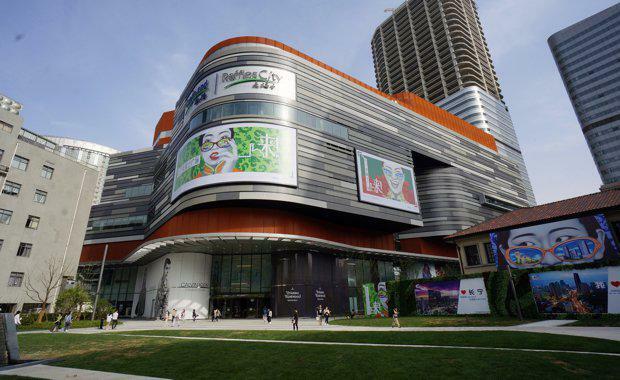 "The retail component will encompass 114,761 square metres, almost half of the development’s 260,933 square metre total size.